Salerno to Naples and Sorrento Shore Excursion: A Majestic Travel to Visit Impressive Monuments & Cultural Sites Riding in Chauffeur Driven Classy Vehicles. 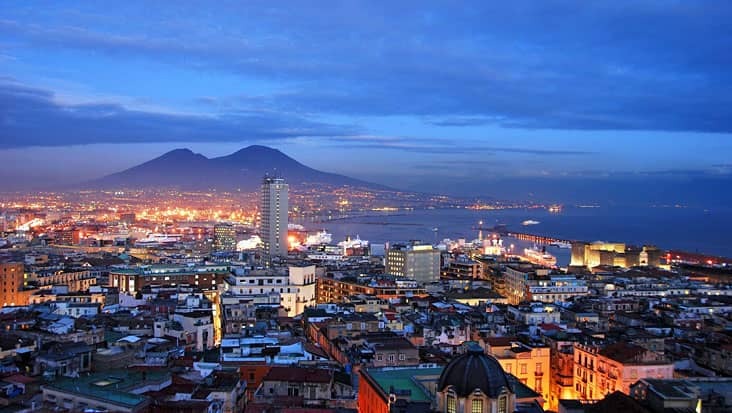 Naples is an important metropolitan city that has been the hub for cultural and political activities since many years. You will be amazed to know that this city has numerous monuments and sites that will help you learn about the history of Italy. The medieval colors are quite evident in the area which shouldnâ€™t be missed. 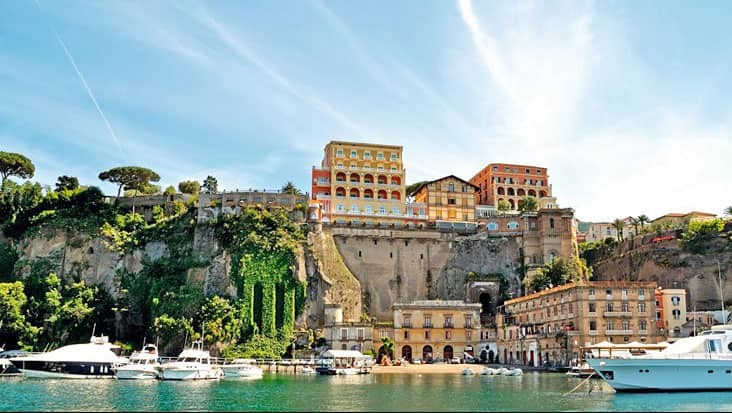 Salerno to Naples and Sorrento Shore Excursion is an excellent trip offered by Benvenuto. You would get to explore amazing landscapes during the ride from Salerno reaching each of these two destinations. Our service offers luxury sedans for travelling in style. You wonâ€™t find any other chauffeur service which manages all your needs in such a comfortable manner. The trip would last for nine hours reaching beautiful coastal beaches and architectural marvels. Tourists can hire this trip package on any day as per their own will. The travelers must start the journey during the early hours. 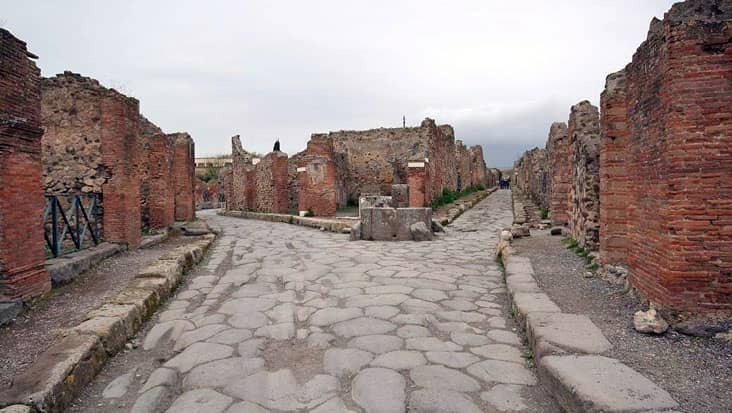 This way you would get to visit important landmarks without any time hassle. 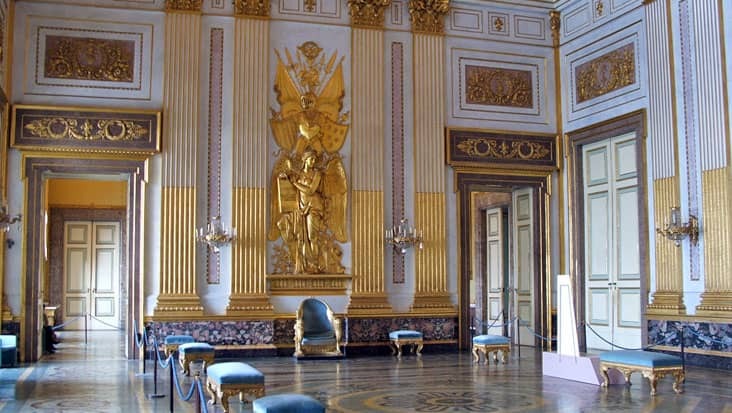 Naples is painted in Renaissance art which is quite evident in almost all parts of the city. The presence of Mount Vesuvius in the background makes the surrounding appear totally scenic. Do not forget to tour the churches Ges Nuovo and San Lorenzo. The famous cathedral of San Gennaro attracts a large international tourist crowd every year. 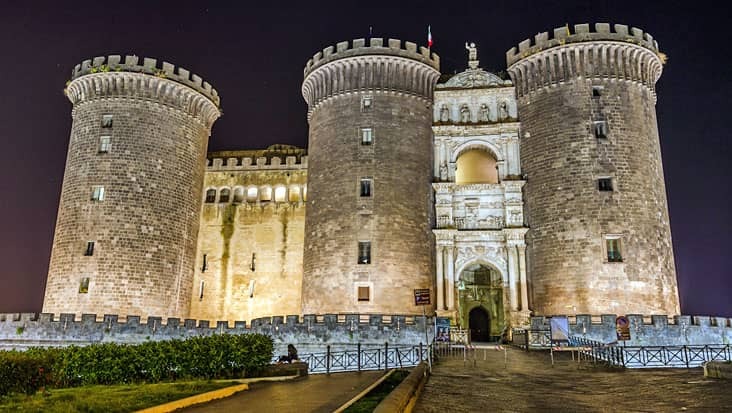 Castle of Maschio Angioino and the Royal Palace are also counted among the major highlights in Naples. 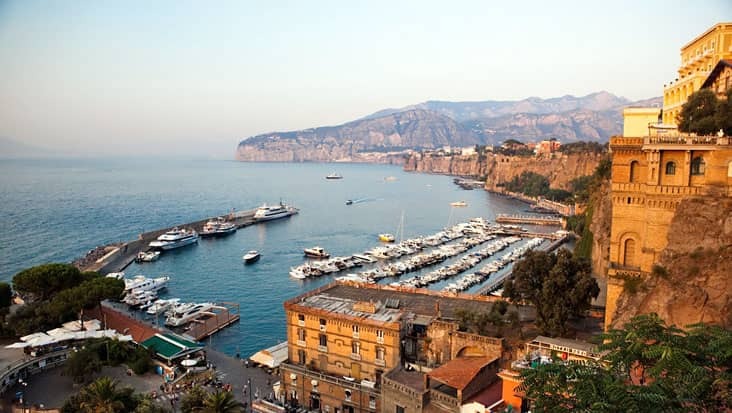 Sorrento offers a smooth view of the Bay of Naples. 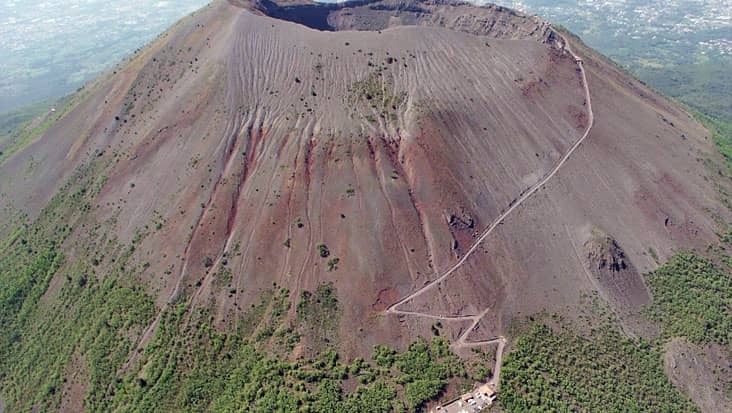 This place is the birthplace for Neapolitan Pizza that is available in all the prominent restaurants in Sorrento. Our professional chauffeur serves detailed information regarding all the important tourist sites. These English-speaking drivers can easily interacting with international travelers which is a good service trait. There is an entrance fee for visiting several sites. This amount is not a part of the total tour expense. For Salerno to Sorrento and Naples Shore Excursion you can access Mercedes and VW vehicles. These cars are very attractive and are perfect for such long stretches. The vehicles offered by our service consist of navigation systems which assist in simplified cruising. A Mercedes E-Class and S-Class sedan can be easily selected if the number of passengers is up to three. 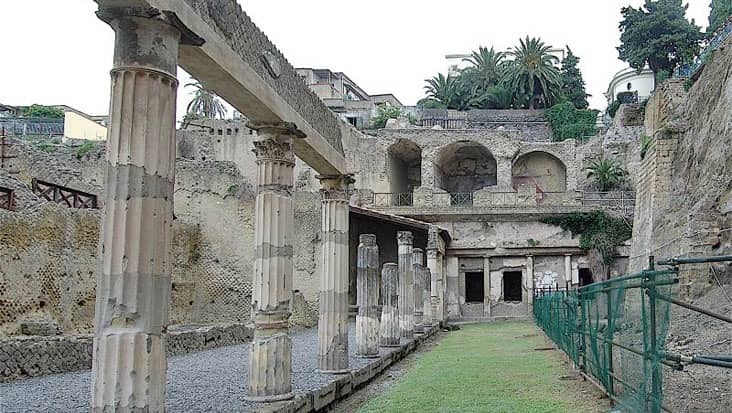 Minivans and minibuses are also available for exploring Naples and Sorrento.